Home / Benefits / Obesity & Weight loss / 6 Best Healthy Blueberry Recipes You Must Have & (One Surprise)! 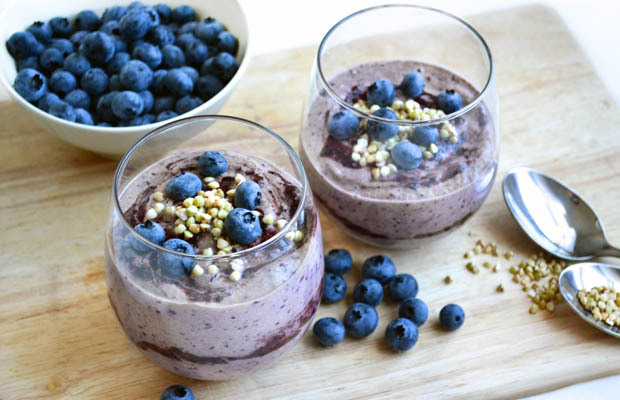 Get creative with your salads and add in some blueberries for a tasty twist. The sweetness of the berry works perfectly with goat’s cheese in this delicious salad. 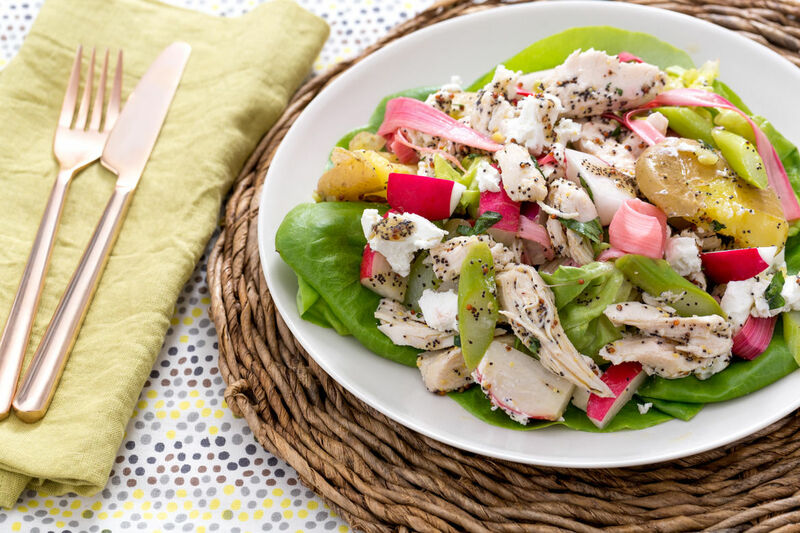 Choose to plate up and serve your salad as it is, or if you are cooking your chicken, try grating a little lemon zest and sprinkling some black pepper over it before cooking. And grill your goats cheese for a lovely caramelized effect. Keep it simple. How do I start most of my days? With a big bowl of Greek yoghurt, topped with low sugar granola, blueberries and raspberries. Both fruits are low in sugar and, as we know, packed full of benefits. 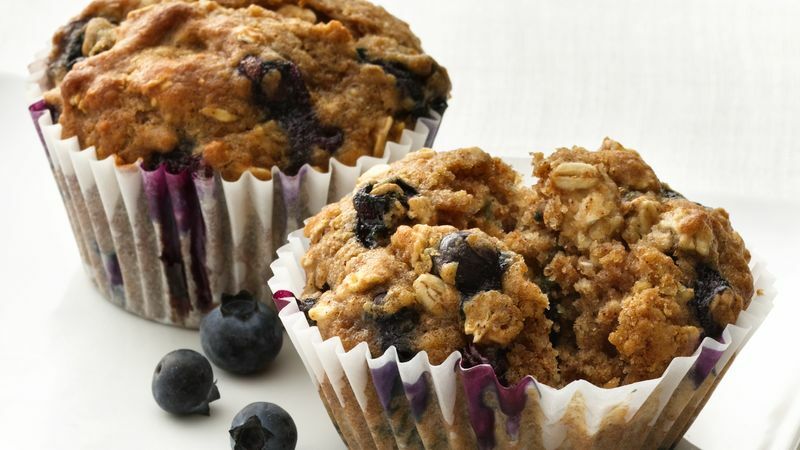 The perfect grab-and-go breakfast or snack, these blueberry muffins are sure to hit the spot. Blend the oats into a fine powder, then add the walnuts and roughly blitz so the walnuts are roughly chopped, pour into a bowl. Into this bowl add the rest of the dry ingredients. In another bowl, mash the banana and add the beaten eggs, agave syrup and Greek yoghurt and mix well. 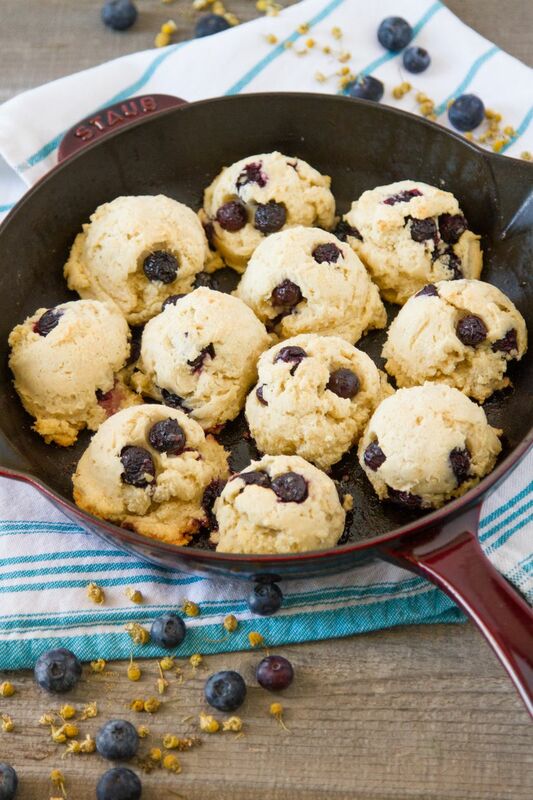 Combine the wet and dry ingredients and then fold through the blueberries. 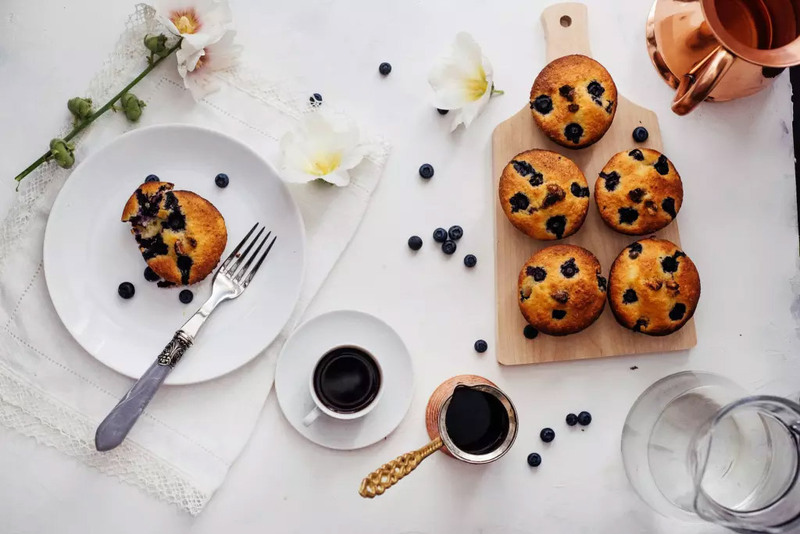 Pour the mixture into a baking tray lined with small muffin cases – it should make 12 – then pop into a pre-heated oven at 180 degrees for 15-20 minutes, or until golden brown. 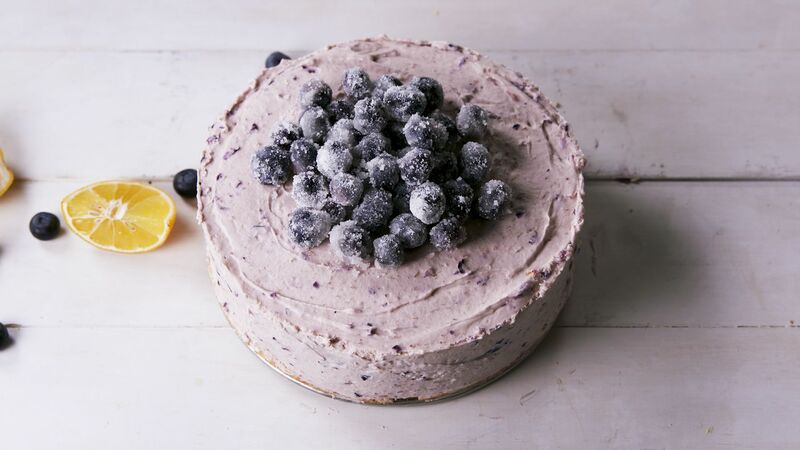 If blueberries are good for us inside, surely they must be great for us on the outside too? 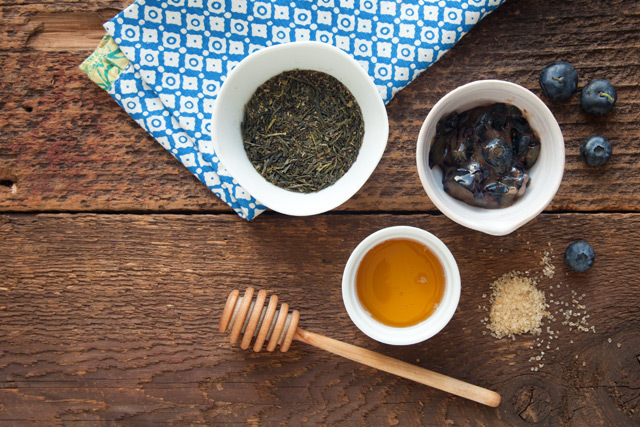 This simple face scrub will leave your skin glowing, as the antioxidants from the blueberries help to soften the skin, while the sugar helps to exfoliate it. Combine the ingredients together and rub the mixture onto your skin, moving in circular motions. Leave on for 5-10 minutes before washing off.